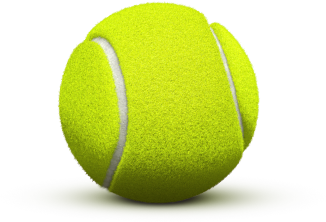 For this match I have selected over 3.5 set games. It is about the same as that the Russian should take at least one set in the match (+2.5 set) but gives considerably lower odds. Instead, I choose over 3.5 sets, since I am very sure that Djokovic will take at least one set in the match. After all, it is the world’s best player and has an odds of around 1.10 times the money on profit. No value at all, and as Medvedev has played, it feels quite possible that the Russian can cope with a set against the world.Medvedev has first and foremost begun 2019 very well. It was final in the very first ATP tournament in Brisbane, but fell against Nishikori in a steady three-seater. Medvedev continued with his great game even in AO and has so far won all his matches by impressing big. 3-0 in all. Novak Djokovic has reached the finals of the Australian Open and this edition. This performance guarantees that it will remain at the top ATP no matter what happens at this tournament.After playing at the Abu Dhabi demonstration tournament, the Serbian participated in Doha, where he was defeated in the semi-finals, by Roberto Bautista Agut.This tournament kicked off with only 7 games lost to Mitchell Krueger. It was a difficult test, the match with Jo Wilfried Tsonga, but Djokovic finished in a minimum set. In Round 3 he met Denis Shapovalov, the Canadian managing to win the 3rd set with 6-4, but then yielded to set 4 to 0. 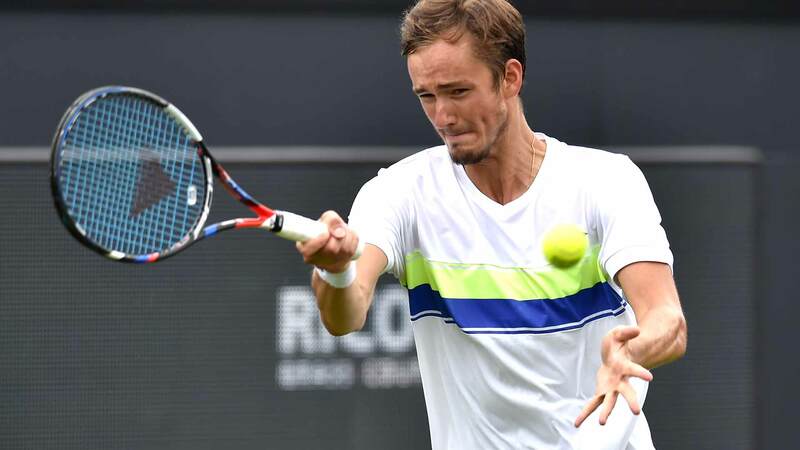 Daniil Medvedev is at his best performance at the Australian Open. Until now, the Russian athlete was eliminated in the first round in 2017, and in 2018 he stopped in the second round.In the first round of this edition he had an extremely easy match against South African Lloyd Harris, a match in which he only gave 4 games. There was a 3-set victory over Ryan Harrison, 6-3, and in the 3rd round he set up the set of Belgian David Goffin. Before the Australian Open, Medvedev only participated in Brisbane, which was defeated in the finals by Kei Nishikori. None of these matches have been played on this surface. It is a player with a bright future and a very big game. Hard blows, good serve, moves well even though the Russian is almost two meters long. A player who can get anywhere. Had a gun year last year and has started 2019 really well, as said.If Djokovic has a good match then he flushes Medvedev as easily as possible. So good is Djokovic and it certainly knows all about. 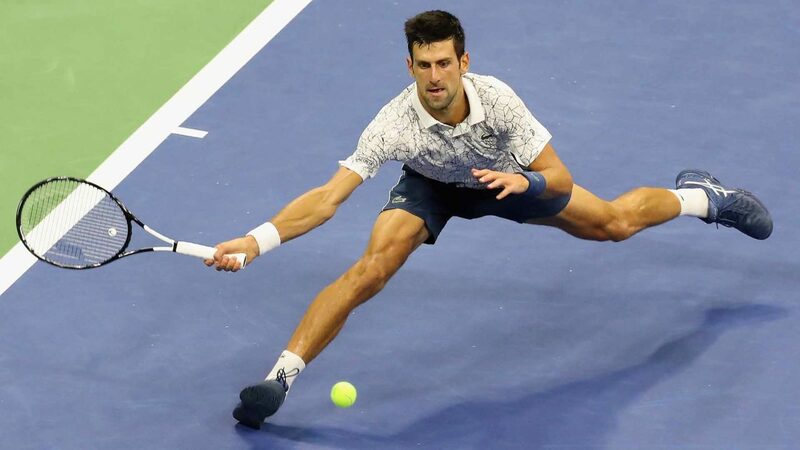 The world’s best player, but of course can be squeezed, and we saw that in the last game when the Serbs lost their way to Shapovalov.